Royal Pet Salon offers quality pet grooming and pet boarding lovingly and with unmatched expertise in McAllen, TX. We strive to ease your worries and your pet's anxieties towards the groomer. Eric, our lead groomer, has been grooming pets for years and is trained to handle anxious pets. We also offer pet pick ups and drop offs to accommodate your schedule. Royal Pet Salon offers affordable prices for bathing, blow-drying, brush out, and more. Aside from making your dog look good, we work to reduce your pet's anxiety, stress, and pain. We also offer pet boarding & pet sitting services. 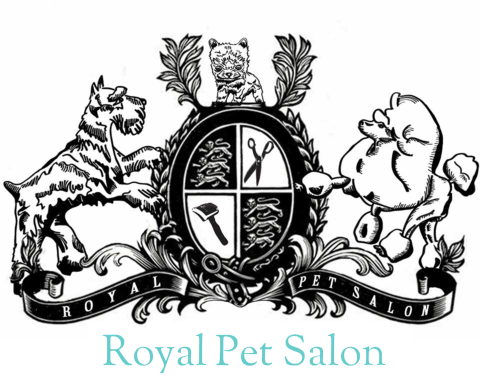 When you're out of town, rest assured that your pets will be taken care of at Royal Pet Salon in McAllen, TX.